PRODUCT DISCLAIMER: I UNDERSTAND THAT THIS PRODUCT IS NOT FIRE PROOF OR FIRE RESISTANT AND IS ONLY MEANT FOR GENERAL USE. 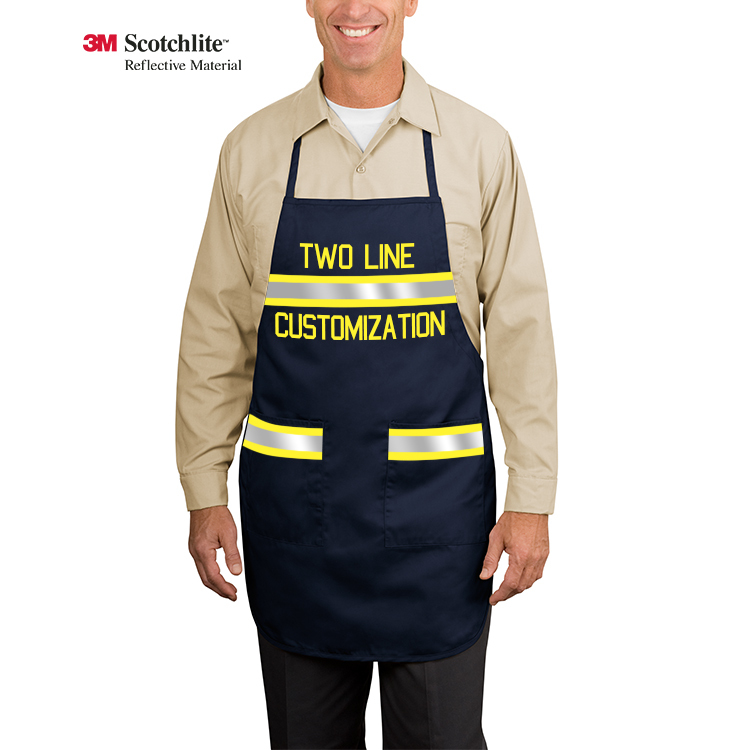 Protect against the mess of BBQing with this custom BBQ Bunker Apron. 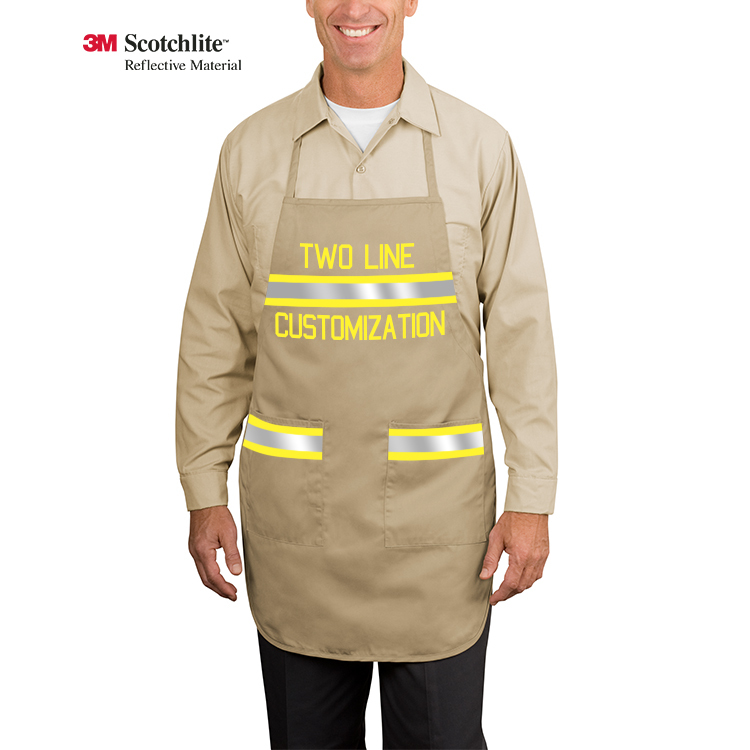 Comes equipped with 3M reflective striping and Hi Vis Yellow Customization. DISCLAIMER: THIS PRODUCT IS NOT FIRE PROOF OR FIRE RESISTANT AND IS ONLY MEANT FOR GENERAL USE IN THE KITCHEN OR WHEN OPERATING A GRILL. UAS IS NOT LIABLE FOR ANY MISUSE OF THIS PRODUCT.